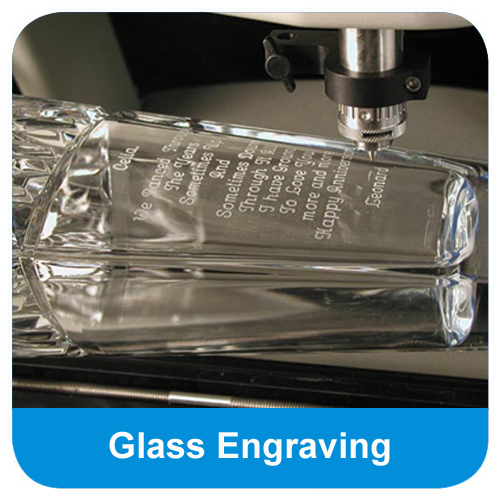 The Silver Star on an Optical Crystal Tapered Base can be purchased with or without personalised high quality engraving. 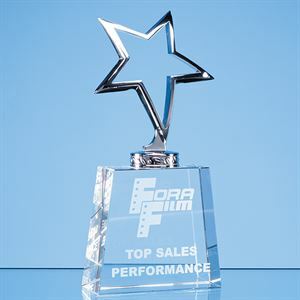 The Silver Star on an Optical Crystal Tapered Base is a premium clear optical crystal based trophy topped with a large silver star. 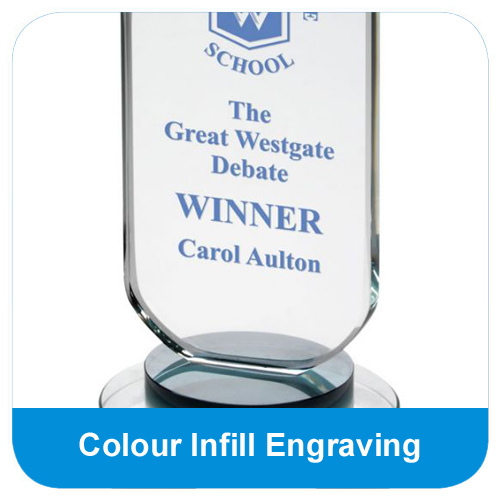 The base of the Silver Star on an Optical Crystal Tapered Base can be personalised with text and logo engraving to meet the needs of your presentation. 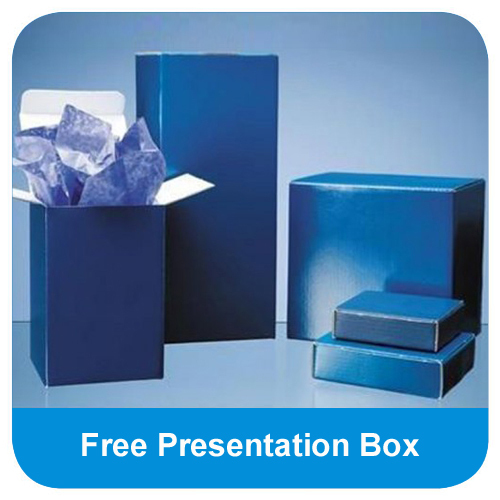 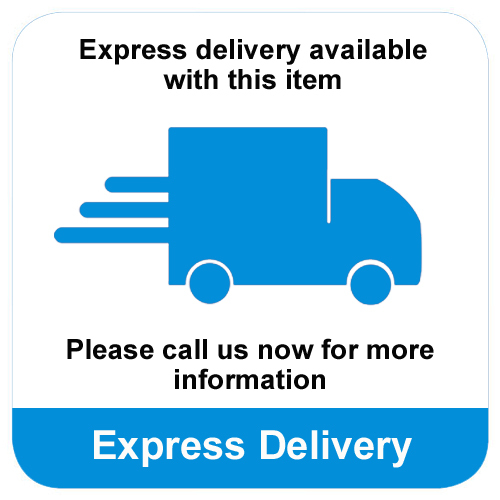 The Silver Star on an Optical Crystal Tapered Base iss supplied in a FREE presentation box.